Material from this site may not be copied, reproduced, distributed, republished, uploaded, posted, or transmitted in any way without the prior written consent of Field Insurance Brokers Inc. Neither title nor intellectual property rights are transferred to you by use of or access to this site; rather, all rights, title and interest in and to all aspects of the site remain the property of Field Insurance Brokers Inc. Material on this site is provided for lawful purposes only. Under no circumstances shall Field Insurance Brokers Inc., or its affiliates, subsidiaries, parent or related companies be liable for any damages whatsoever (including, but not limited to direct, incidental, consequential, indirect or punitive damages), harm, or injury that relate to, arise out of, or result from the use of, or access to, or the inability to use, any of the materials of this site, or are caused by any failure of performance, error, omission, interruption, defect, delay in operational transmission, computer virus or line failure. The material on this site could include technical inaccuracies or typographical errors. The materials on this site are provided “as is” and without warranties of any kind, express or implied. To the fullest extent permissible by applicable laws, Field Insurance Brokers Inc. disclaims liability for negligence and disclaims all representations and warranties, express or implied, including but not limited to implied warranties of merchantability, fitness for a particular purpose, or non-infringement. Field Insurance Brokers Inc. does not warrant that the functions contained in the material be uninterrupted or error-free, that the contents will be correct, accurate or reliable, or that this site or the server that makes it available are free of viruses or other harmful components. You (and not Field Insurance Brokers Inc.) assume the entire cost of all necessary servicing, repair or correction. All remarks, suggestions, ideas, creative concepts, graphics, or other information communicated through this site or otherwise sent to Field Insurance Brokers Inc. (together the Submission) will forever be the exclusive property of Field Insurance Brokers Inc., who will not be required to treat the Submission as confidential, and will not be liable for any use or disclosure of the Submission, and need not provide any compensation or acknowledgement for the Submission. This agreement shall be governed in accordance with the laws of Barbados. Except as described otherwise, all materials in this site are made available only to provide information about Field Insurance Brokers Inc., which controls and operates this site from “Penlee”, Chelsea Road, Bay Street, St. Michael, Barbados, West Indies and makes no representation that these materials are appropriate or available for use in other locations. If you use this site from other locations, you are responsible for compliance with the applicable local laws. 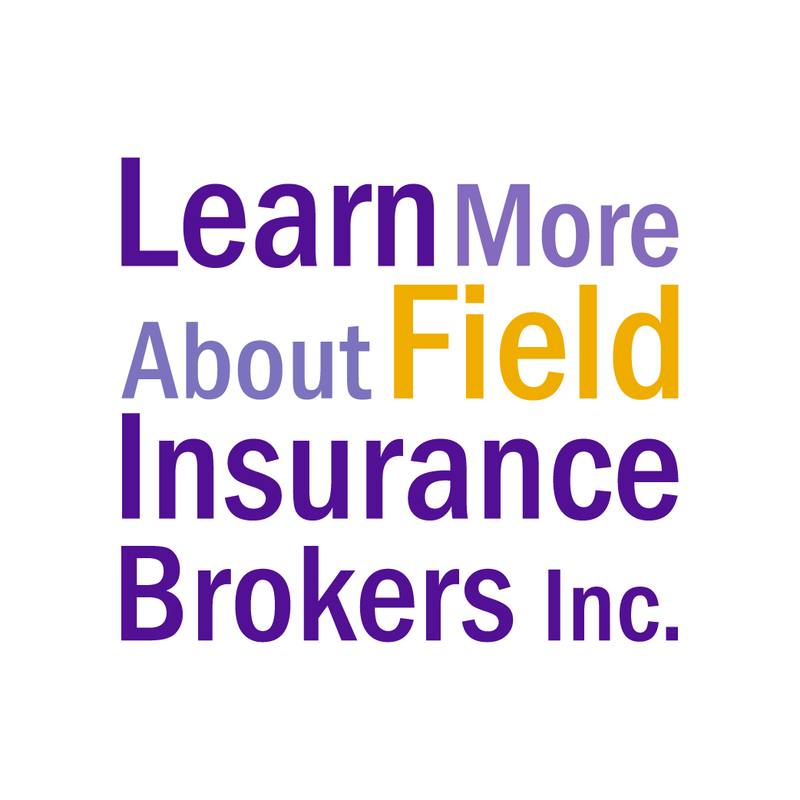 Any logos, and all other intellectual property used herein are owned by Field Insurance Brokers Inc. and/or its affiliates, subsidiaries, parent or related companies. 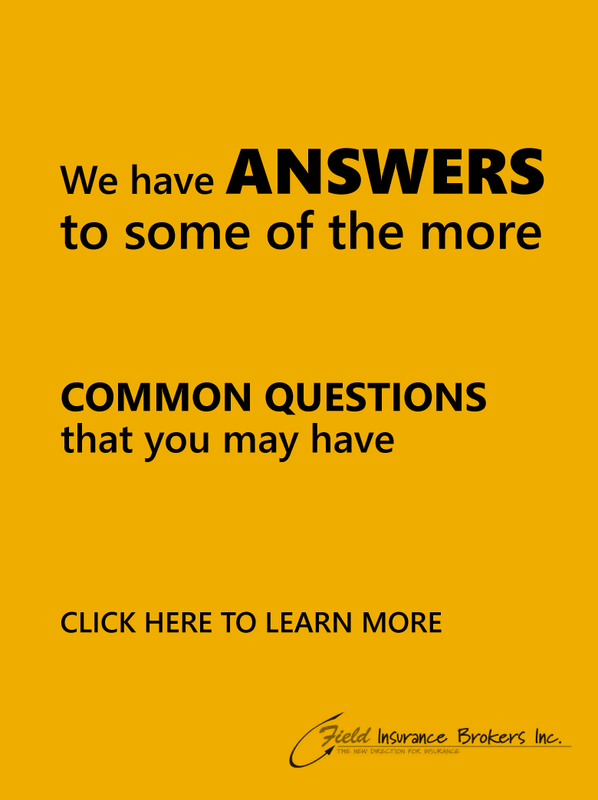 The use or misuse of these trademarks or any content of this site, except as provided above, is strictly prohibited. Copyright 2002 Field Insurance Brokers Inc. All rights reserved.